Frequenters of this blog know that it is a great place for slightly daffy, unusual, and off the beaten path ideas. Especially ideas about how to generate more ideas. Here is one of the simplest and easiest ones that I have come up with. But before I describe it I have to wonder how many people are going to actually try it. I promise you that if you do try this out you will find that it is a sure fire method for capturing some of your very best insights, and inspirations. It’s practical, it works, it’s cheap . . . there is only one catch. 9 out of 10 of you probably won’t try it because it’s kinda weird. We have such a barrier up against trying things that are slightly funky, unusual, beyond the pale . . .we assume they won’t work. The rewards of the unorthodox scheme can only be enjoyed by those who are willing to get a little bit weird. OK, enough infomercial-sounding spiel, here is the trick. 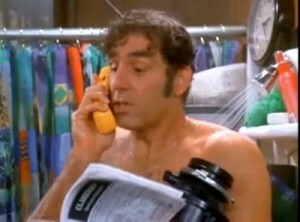 It is a well documented fact that many people get their best ideas in the shower. 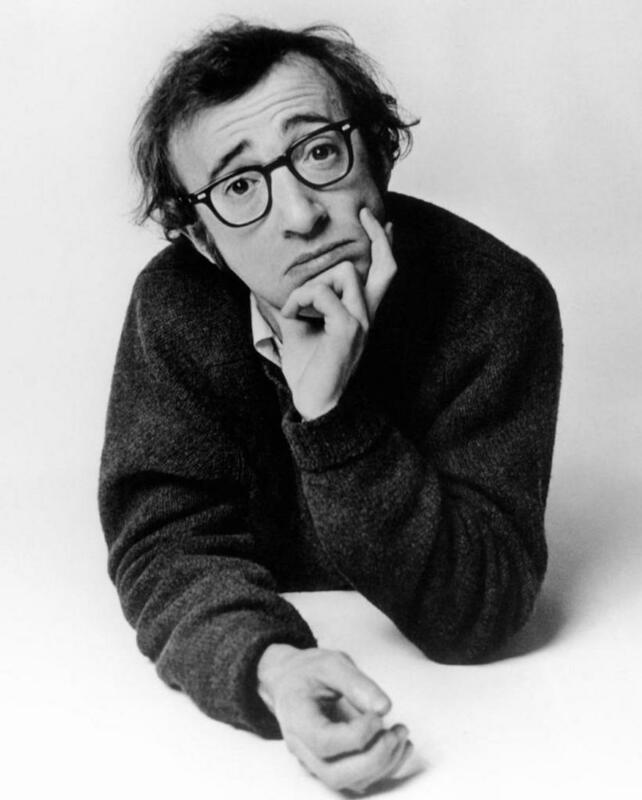 Woody Allen has said that since he knows the shower is a great place for ideas he often takes several showers a day when he is working on a new film script. Scientists have studied this phenomena and concluded that when we are taking a nice hot shower we get a boost of dopamine in the brain which is great for creativity, we also are very relaxed, and distracted from actively thinking about anything in particular ( we are focused on soaping and shampooing etc.) and this combination of distraction/relaxation is just the think that kicks the creative subconscious into high gear. Archimedes had his famous eureka moment, realizing the “Archimedes Principle” while taking a bath. How many of us have had a flash of inspiration while taking a shower, only to find that it has slipped away from our grasp in the time it takes to towel off? Try this simple step, the notebooks are just a couple bucks at your local bookstore, and you will never lose another shower inspired idea again!